Do You Really Want Clients? First – Want clients. It may seem like a given that everyone in business wants clients. However, I have observed that in service businesses some people are actually ambivalent. They want clients but also fear what getting clients will force them to confront about themselves. “Wanting clients” involves checking your judgments. Many beginning and experienced service providers have harsh inner critics. The inner critic is built up around fears about what others might think of you or how they experience you. While it is natural to have some fears or anxiety around doing a good job, a service provider is more likely to do a “good job” if their focus is on the other person and not themselves. For this reason, identifying your niche matters. If you are serving (at least in part) those that you most want to serve…you are more likely to want the clients that contact you. When we feel uncertain about what we want, it is harder to get it because we don’t even recognize the opportunities that surround us. Second – Be good at what you do. Being good at what you do involves practicing with integrity. Following ethical standards and best practices is about more than “doing no harm” and limiting liability. When a service provider thinks about the client’s highest good, there is a structural integrity to the work. There is a “way” that you do things and that “way” provides a map and pathways that reliably get you and your clients from point “A” to point “B.” The provider must have a method that they follow. I believe in some flexibility in those methods. That flexibility is not so much about who the client is…the flexibility is built around the personality and identity of the therapist/service provider. In order to be good at what you do, you must first know who you are and be that self while providing your services. For example: a multi-culturally competent provider is culturally sound with all clients, not just the clients that they consider to be culturally different than themselves. Third – Check your judgments and be willing to engage others. The truth is that many people who are not good at what they do, but do want clients, can get many clients. 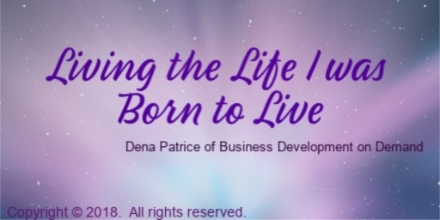 The difference in the success of one’s service business has to do with the quality of service that is provided on a continual basis…hence the aforementioned “be good at what you do” and the willingness to internalize one’s goodness. 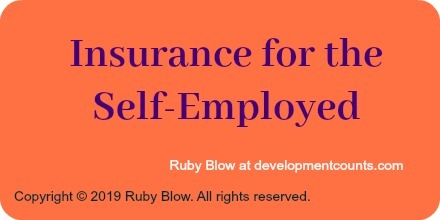 Service providers often harbor a self-sabotaging belief that they should not “toot their own horn.” We don’t often know the difference between bragging and sharing. Sharing comes from a genuine place of excitement and relationship building. People who share are interested in learning about others and not just talking about themselves. A person who is overly ego-centered, a braggadocio or simply clueless when it comes to marketing and relationship building will hold one-way dialogues, not caring to learn about others or pay attention to how they can support others. 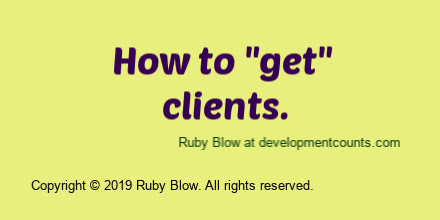 When it comes to getting clients, it is important to check your judgments because when we are charged with developing our own business, all of our unexpressed feelings about buying and selling, etc., come up. Let go of the idea that someone who is marketing or selling is inherently not to be trusted. Offering a service and buying services are both about each person trusting themselves. If you trust your ability to serve others, you don’t feel like you are doing anything wrong when sharing your knowledge, expertise or input. It is important to not intercede where you are not asked or welcomed. However, you must being willing to step out of the shadows so that people can find you. 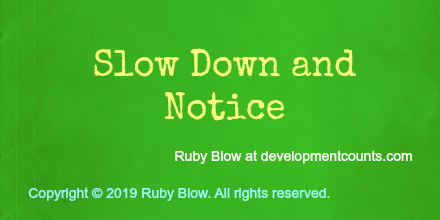 Copyright © 2019 Ruby Blow. All rights reserved. Share your thoughts on Linkedin, Facebook, Twitter or log in to one of your accounts below to comment. Subscribe to my YouTube channel. I am currently accepting supervision and consultation / coaching clients. For more information contact Development Counts. If you are seeking counseling, please visit the counseling page for more information. 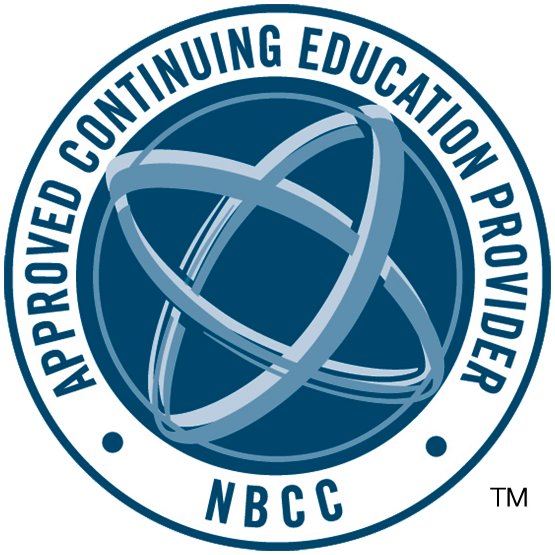 Development Counts is an NBCC- Approved Continuing Education Provider and may offer NBCC-approved clock hours for events that meet NBCC requirements. The ACEP solely is responsible for all aspects of the programs offered. 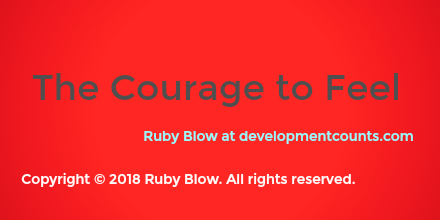 Ruby Blow is the Owner and Service Provider at Development Counts to learn more please visit the about page.